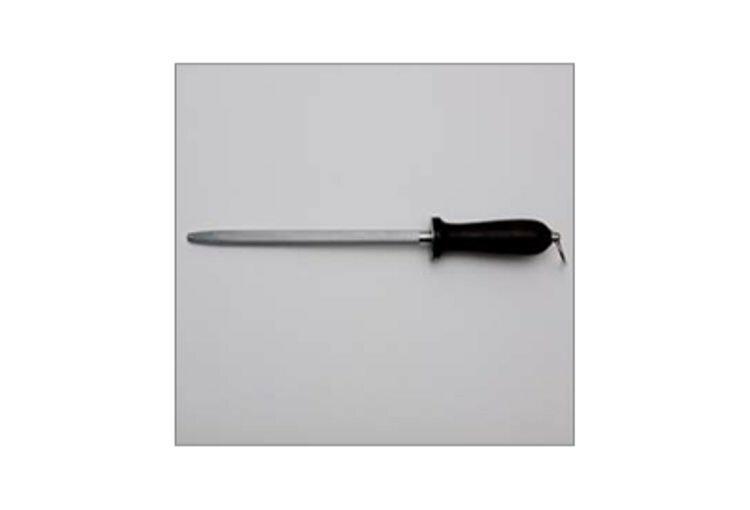 Our 8" Honing Steel is an essential tool in the kitchen to maintain the sharpness and fine edges of your knifes. Easily removes burrs and sharpens the edge of your knife with a few light passes. Use frequently to ensure consistent performance and precision cutting for your full range of Quest Knives.